If budget is your primary consideration for renting a photo booth for your party or event, the Open Module Photo Booth for Rental is the least expensive photo booth type we have available. 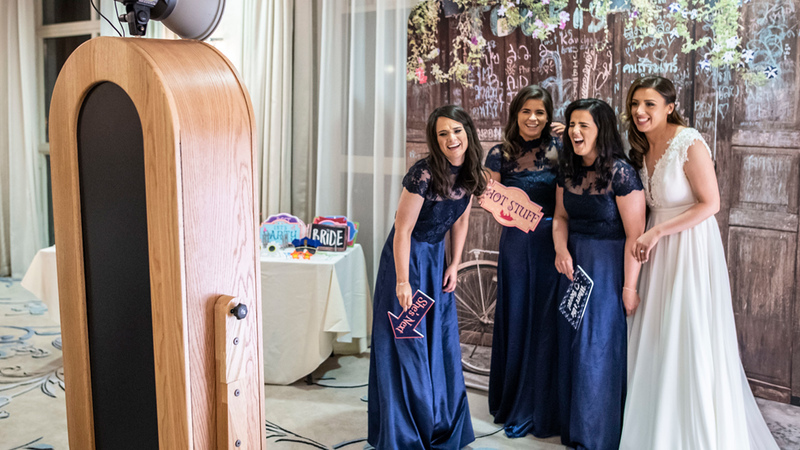 Complete photo booth rental packages using this popular photo booth model and configuration are the most common choice for parents hosting kids birthdays and budget conscious planners at schools and churches. 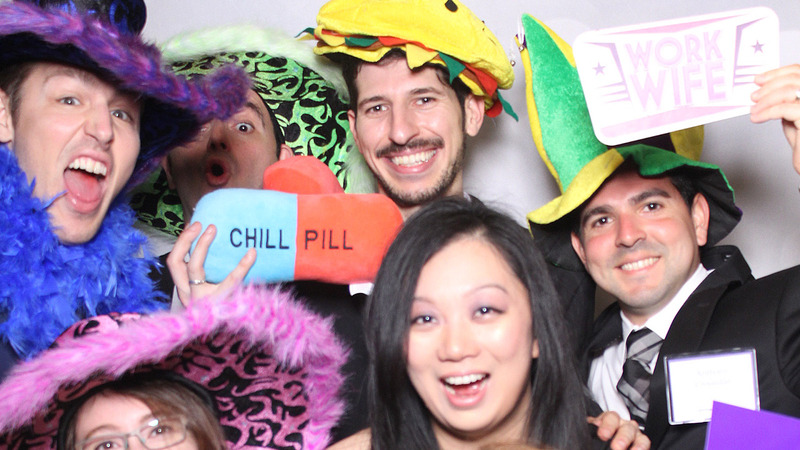 The Open Module Photo Booth is a popular non-interactive photo booth for rent for parties in New York. This simple and unobtrusive photo booth model features amazing unlimited themed photo prints for guests and supports most custom add-ons. Guests do not generally interinteract with this photo booth model as the attendant will operate and manage the photo booth n most cases. 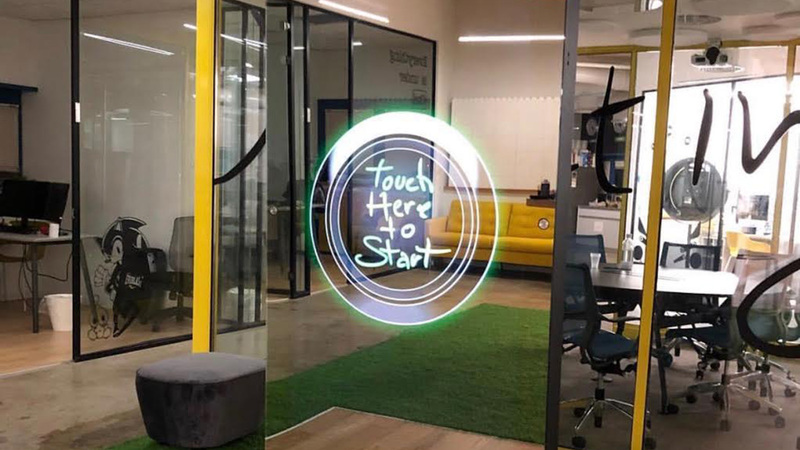 The Open Module Photo Booth implements some of the best software in the industry, meaning it supports robust customizations including: Social Media Sharing, hVideo, animated GIFs, Slow-Mo, Green Screen, and more. The Open Air Photo Booth Company and this specific photo booth model brought custom photo experiences to private parties on a large scale; and revolutionized the concept of the modern photo booth “closed photo booths” of the past. 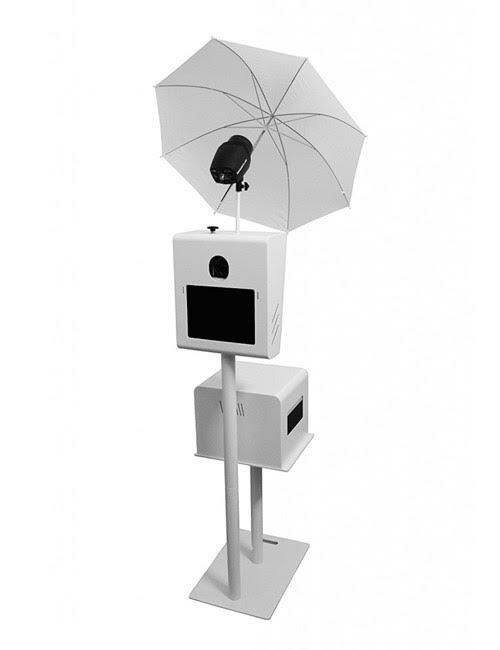 Open Photo Booth installations can accommodate up to 20-persons (apx.). The vast majority of Open Air Photobooth installations incorporate a single wall draped backdrop (or Green Screen), which is included free for use with all complete photo booth rental packages. In the modern photo booth industry, the term “open” refers to an “open installation”, with essentially any type or model of photo booth. 98% of photo booth installations are now open installations. The first curtain-enclosed photo booth built by Anatol Josepho in New York City. The actual floor area required for Open Air Module Photo Booth installation with a backdrop is modest 5-feet x 6-feet. A bench or chair may be considered a good idea if anticipating anyone unable to stand safely or comfortably. What’s Inside the Module Photo Booth? Just because you are saving money with the Open Air Module Photo Booth doesn’t mean you can’t expect top-quality images and prints for your guests. The module photo booth features a Canon DSLR camera, Windows 64-Bit custom computer system, umbrella lighting, and professional dye-sublimation printer. We can take your guests and their mages anywhere you want to go. The ability to take pictures with a digital backdrop utilizing Green Screen for Photo Booth Rental is also available.